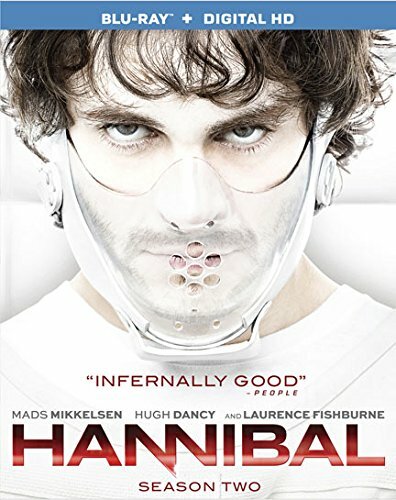 A few days ago, we reported that the official home video announcement for the second season of the TV series Hannibal missed any hints regarding uncensored episodes. That was troublesome since the first season had such an info and since the makers confirmed censorship for season 2, fans hoped to have them removed on Blu-ray. I produced the set and can confirm that Season 2 does contain uncut episodes with stuff not seen here in the US. I think 6 of the 13 episodes are uncut. Of course, staying a bit cautious is probably not the worst advice but our team will look at the situation when the season is released on September 16th, 2014. You can already order it at Amazon.com.